If you have any questions, don’t hesitate to give us a call. We look forward to working with you on your home improvement needs. 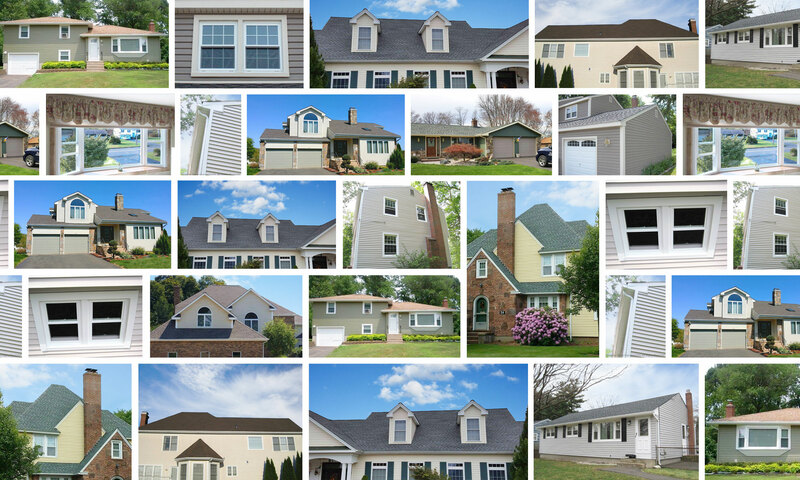 You can also Request a Free Estimate with us on your roofing, siding, window or gutter projects for your Connecticut home.